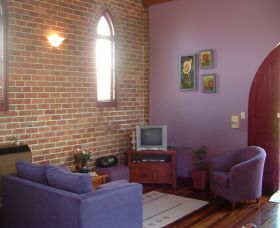 Julia's Waterfront Retreat in Carey Bay is a perfect escape from the hustle and bustle. 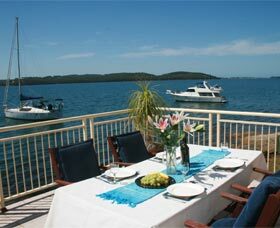 Stay in an absolute waterfront two bedroom apartment where you can swim, fish or simply sit and watch the yachts sail by. 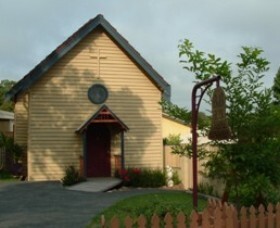 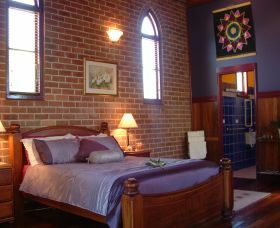 Bell Chapel Bed and Breakfast at Carey Bay is a delightfully refurbished historic church adjacent to beautiful Lake Macquarie.